Untapped value is wasted money. We hear and read a lot about delivering value, yet it can be a nebulous thing. 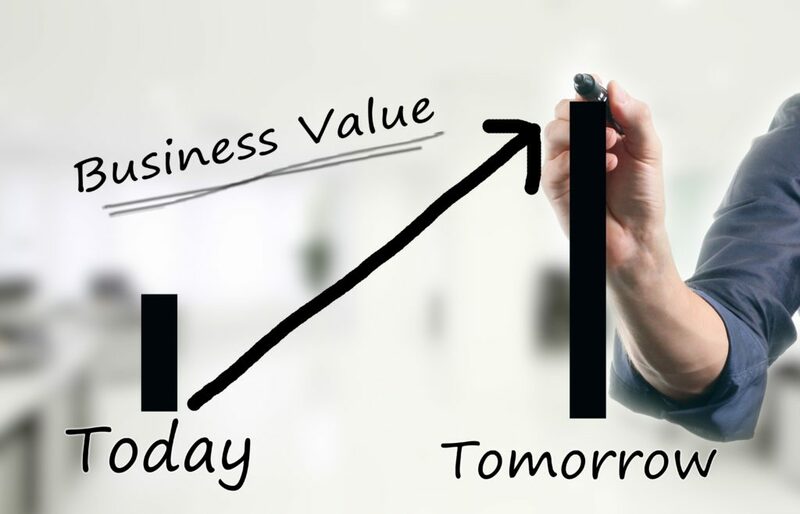 What it means to … Continue reading Untapped value is wasted money.